Lester applies more than 30 years of experience in successfully navigating projects, ensuring that all team members can be proud of their contribution. He believes architects have an opportunity to add real value to projects by creating designs that inspire, connect to the community, and evoke a sense of joy. 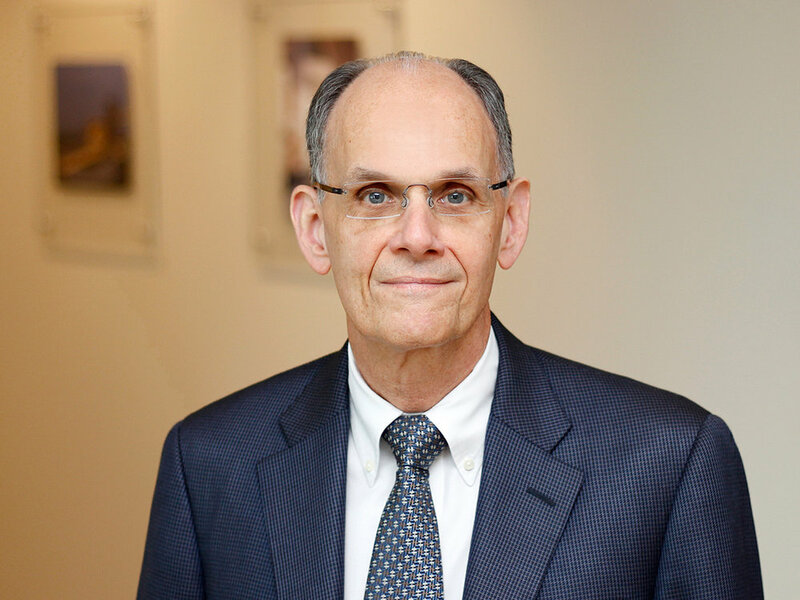 In a wide-ranging career, Lester is recognized for his special expertise in master planning for all types of transportation facilities and for his knowledge of urban design. A 27-year veteran of NBA, he brings a keen understanding to projects where architectural design, urban planning, public policy and cutting-edge engineering converge. He’s drawn to those projects-- monumental spaces to accommodate large numbers of people—as a way of expressing civic ideals through building design. He received a Bachelor of Environmental Design in Architecture, with honors, from North Carolina State University and Bachelor of Architecture and Master of Architecture degrees from the University of Arizona. He holds memberships in the American Public Transit Association, the Buckhead Business Association and its Leadership Development Program, the Georgia Transit Association, the National Council of Architectural Registration Board, the Certified United States Green Building Council, and the Urban Land Institute, Public/Private Partnership Council.